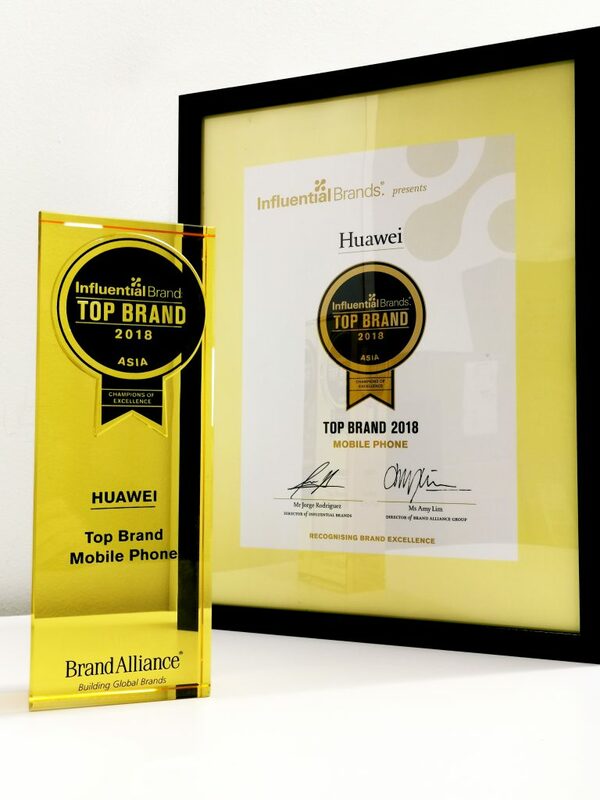 Huawei Consumer Business Group (CBG) Singapore has just been named the Top Brand in the mobile phone segment at the Influential Brands 2018 Asia CEO Summit & Award Ceremony. As a quick background, Huawei CBG is one of the Chinese giant’s three business units, with a focus on smartphones, PC and tablets, and also wearables and cloud services. Huawei’s products are currently used in over 170 countries, and is reported to be used by a third of the world’s population. The company has sixteen R&D centres in countries like the United States, Germany, Sweden, Russia, India, and China. 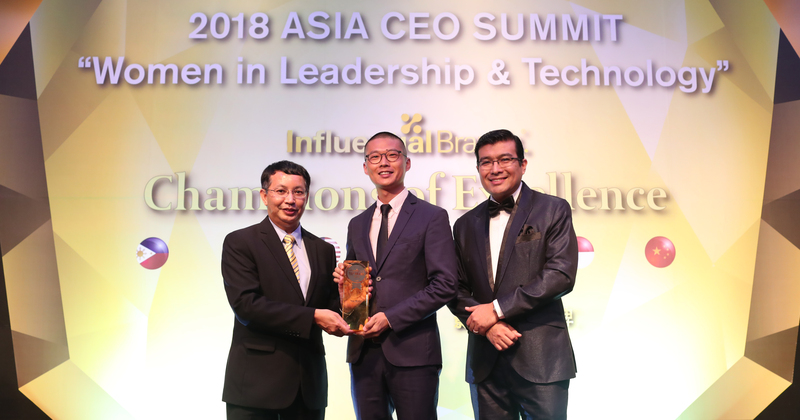 2018 marks the second consecutive year that Huawei CBG Singapore has received the award from Influential Brands. This award also follows the launch of Huawei’s latest flagship smartphone – the Huawei Mate 20 Series.